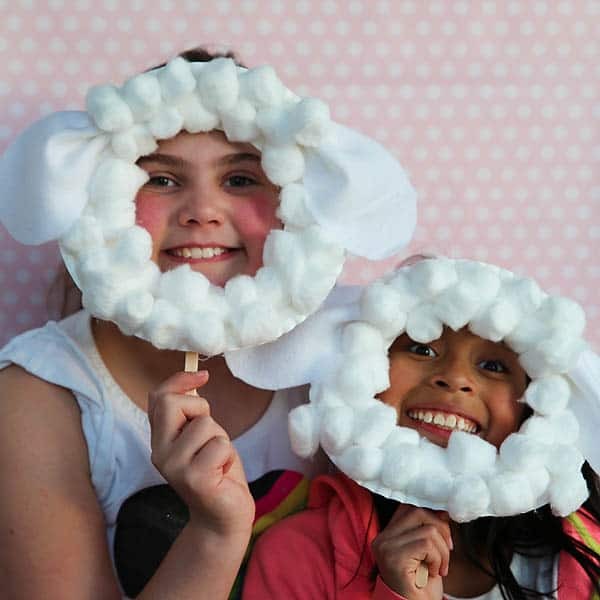 Prev Kids’ Valentine’s Day Outfits We Love! Next Happy Norooz “Fish” Bowls! This upcoming Lunar New Year, the year of the sheep/goat, starts February 19th. 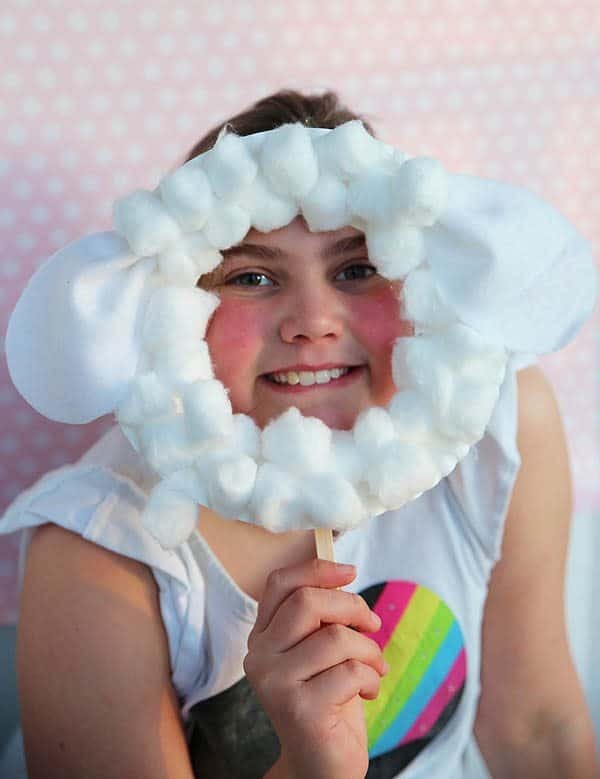 We’re inspired and have crafted these darling and fun sheep masks. 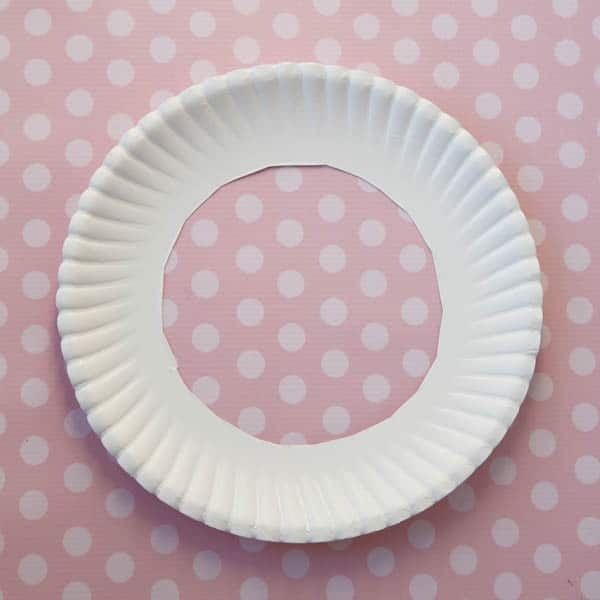 Cut the center out of the paper plate. 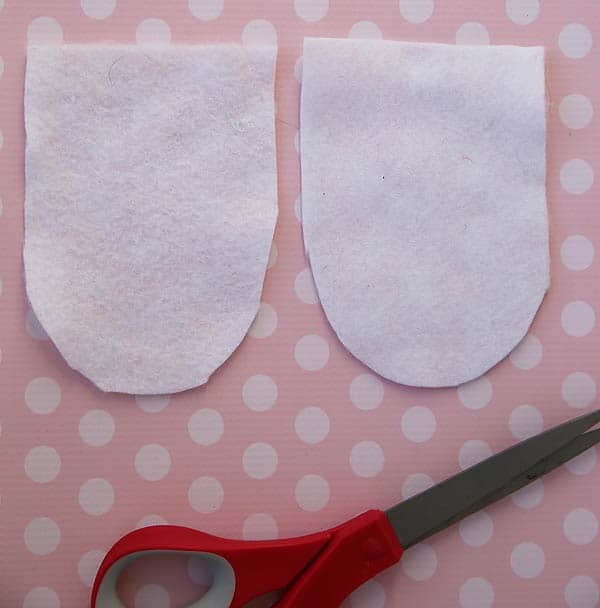 Cut two ear shapes out of the white felt. 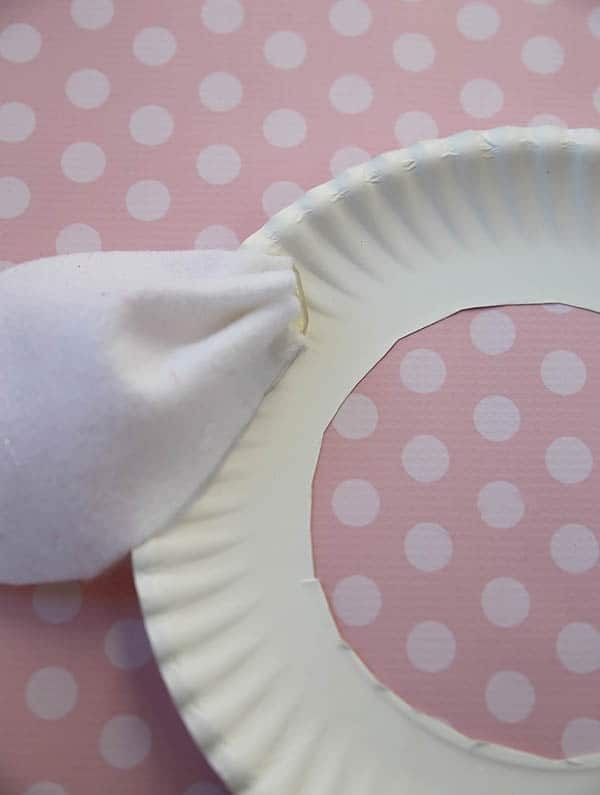 Place a drop of hot glue on the paper plate and gather the end on the felt in the glue to secure. 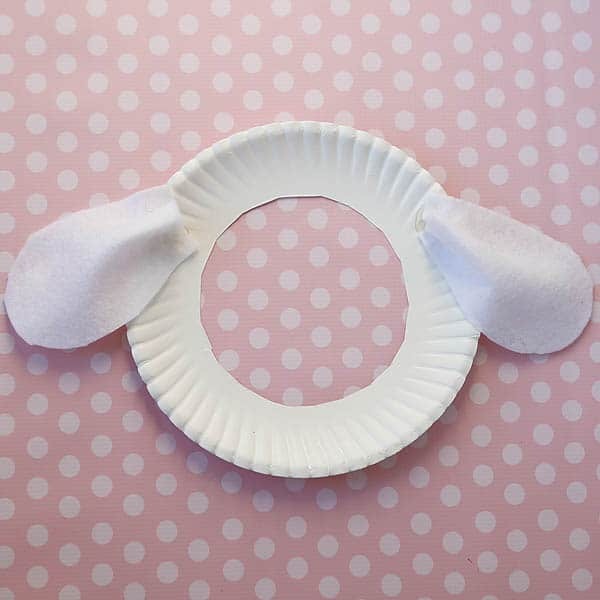 Glue cotton balls around the edge of the paper plate. 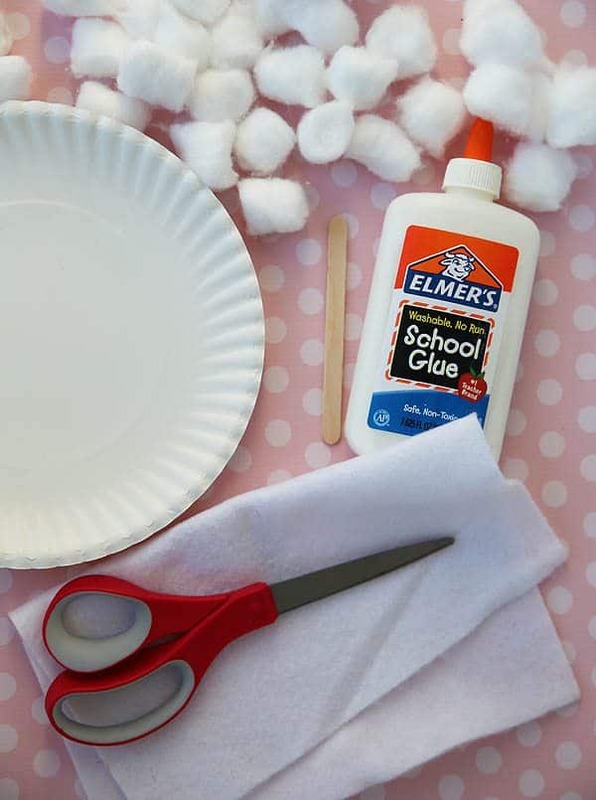 Hot glue a popsicle stick to the bottom of the plate on the back. (Pictured is a small stick, it works but, a larger one would work better). 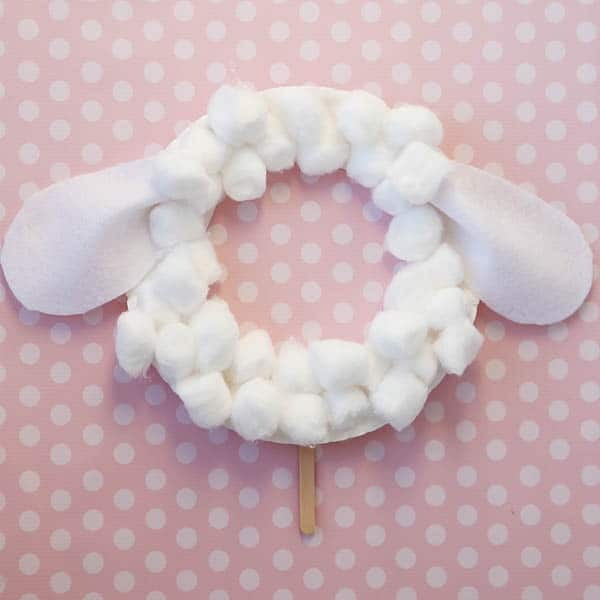 Now you have sweet sheep!